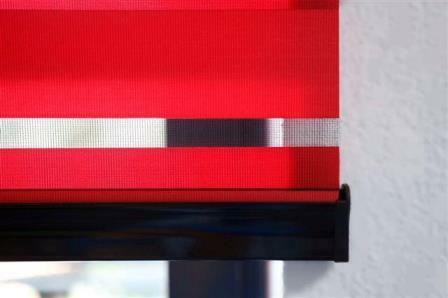 The signature vairsheer is the latest addition to our range of blinds. 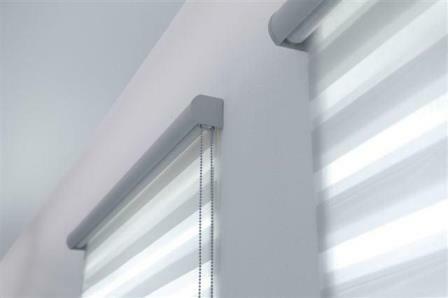 The Varisheer blind that has its own unique way of operating. 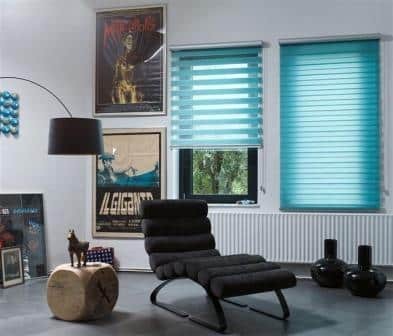 The unique system operates by rotating the fabric down to the bottom bar and then back up again so as the parallel sections of the fabric pass each other which in turn allows control of more or less light as desired. 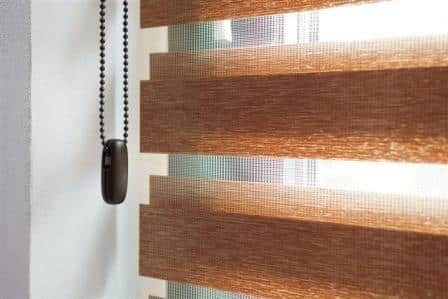 When the blind is pulled up it sits neatly in its own cassette box. 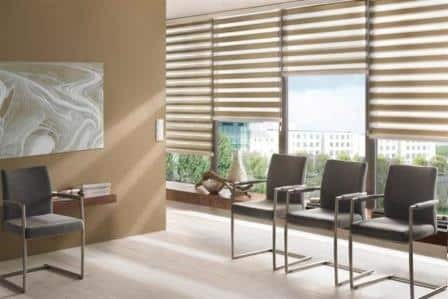 All the fabrics in the range are made from 100% polyester and they can be cleaned using a damp cloth and can also be used in kitchens and bathrooms. 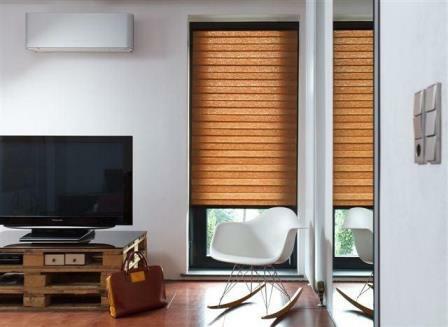 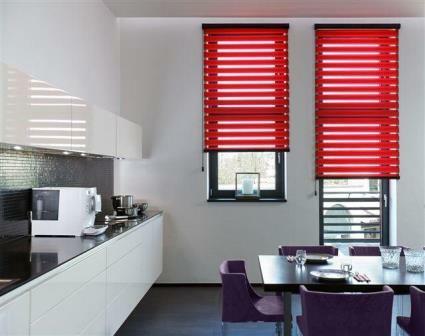 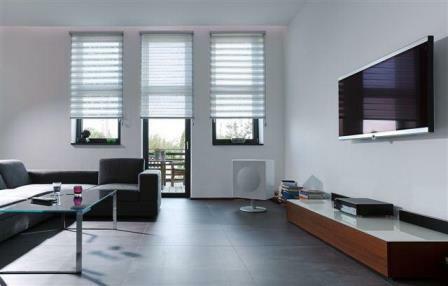 Varisheer blinds are also often referred to as Day and Night Blinds or Double Roller Blinds.